Before The ‘Qabul Hai' Moment: Guide To Picking Out The Perfect Jewelry! Wedding Jewelry! Where Do I Even Start?! Now this might look like a hard decision to make but there certainly are no rules to it. The starting pointing however has to be the dress. Choose pieces that not just complement your dress but also don’t completely overpower them. 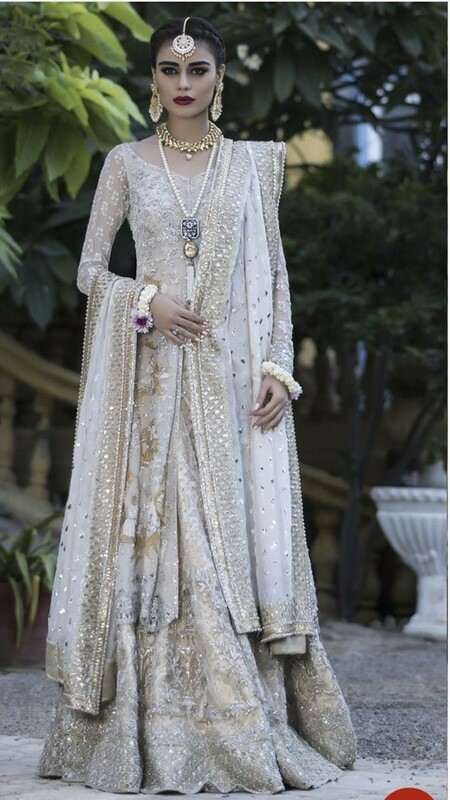 For example, if you’re wearing a white dress with beautiful long lace sleeves, you won’t get most out of a bracelet, and it might also catch on the fabric. 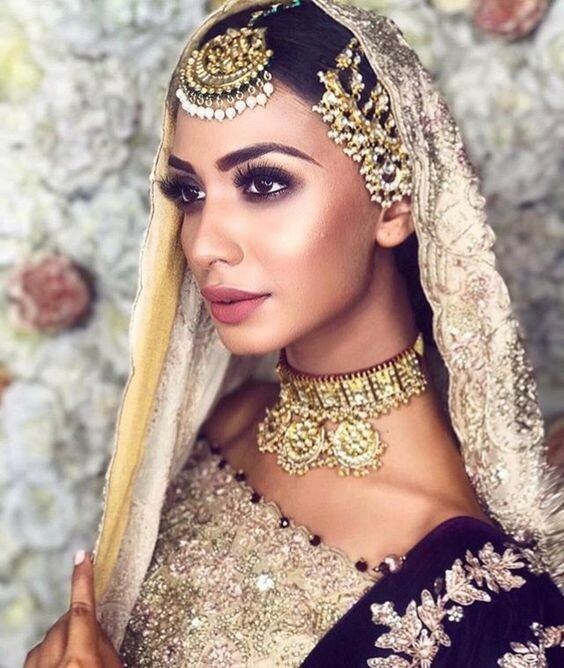 Instead, complementing the dress with a gold and white Rani Haar and a choker necklace along with bold chandelier earrings and matha patti would bring out the delicacy to go with your moment. What Necklace Would Suit On My Dress? Now this part here is important because a lot of the brides don’t pay heed to the neckline. If your dress has a V-shape neckline, go with the necklace whose pendant falls in the V-shape as well. A choker would look perfect on a wide boat shape neckline while a multistranded necklace complements the round-shaped neckline. All you have to do is give a little more thought to this and you’re perfect to go! Matching Jewelry To Dress Detail…Yes or No? So this can be a helping factor for you! Take a close up photograph of your dress details so when you go jewelry shopping, you can match the colors of the gems or whatever design you like to match your dress. It’s also not necessary that you completely match the jewelry, but, for example if you’re wearing a pastel colored dress, there is a softness to it, which would go perfectly with pearl or diamond jewelry. What should the Budget be?! The jewelry pieces we look for are mostly around the thought of long term investment. While that is a good thing, we also do not wear our bridal jewelry after our big day. So your jewelry should not be expensive enough to be kept in the locker for the rest of your life and not cheap enough that it doesn’t look like bridal jewelry. 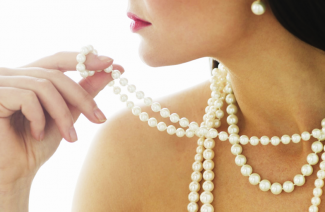 Imitation jewelry is on the rise too so that could also work in your budget! Falling In Love With Jewelry Before Buying The Dress! Now that might be tempting because once you set your eyes on something that you instantly love, its difficult to let it go! BUT, it’s your wedding day and you have to look your best, so the advice here would be to not buy the accessory before the dress. This would not only be beneficial for your budget but save a lot of your time as well. Shopping for wedding should be memorable and not a panic stricken situation, so follow these guidelines to make your moment a perfect fairytale for you! Do you have any more advices for the brides? Share them with us in the comments below! 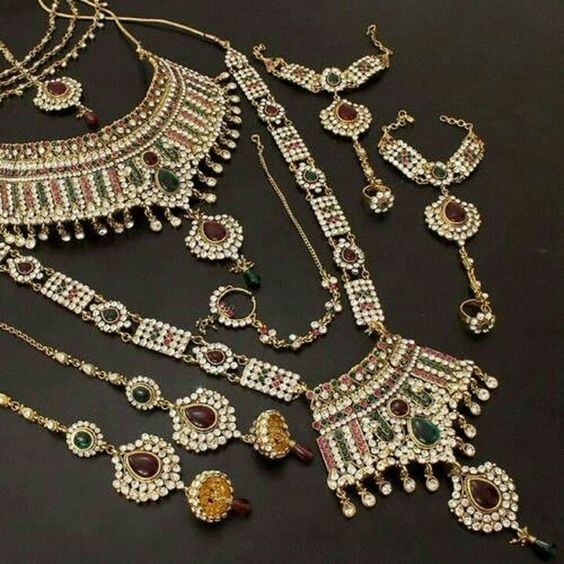 Before The ‘Qabul Hai’ Moment: Guide To Picking Out The Perfect Jewelry! 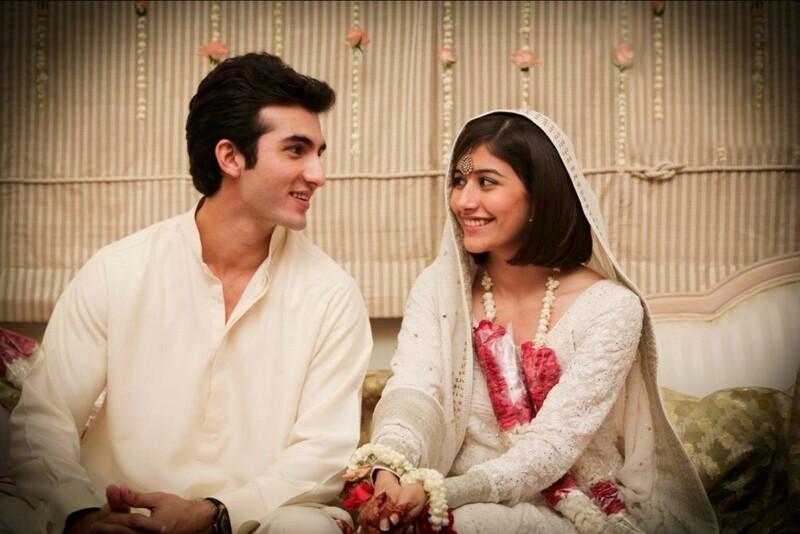 Glorifying the ‘Qabul hai’ moment is what your wedding is all about. That is when you present the best version of yourself and every detail matters at that time. 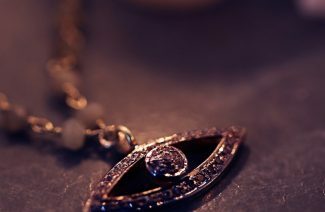 Next Post Strange Jewelry Superstitions From Around The World That You Probably Haven’t Heard Of!